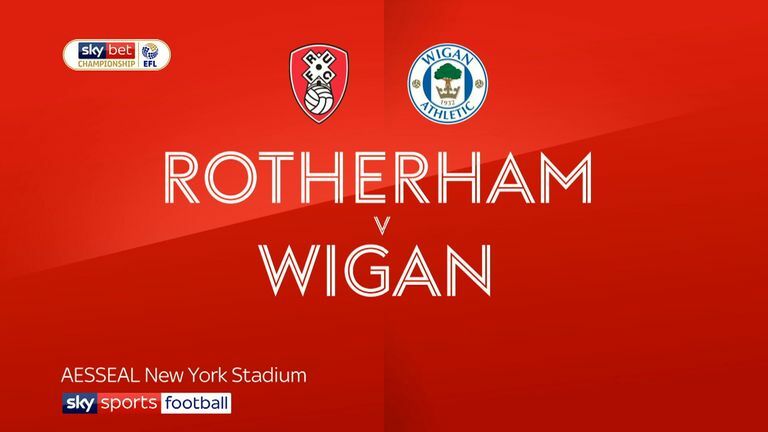 Clark Robertson puts Rotherham ahead but Josh Windass secures point for Wigan. 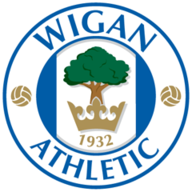 Championship strugglers Rotherham and Wigan had to settle for a point in a 1-1 draw when victory could have done wonders for both sides' confidence. Paul Warne: "I thought we caused them no end of problems and should have really gone in up at half-time. We haven't not won the game by a lack of effort. People don't go out to miss chances but collectively we have to take them to win games. "It was a perfect opportunity. Had we won, we could have pulled Wigan back into it, tried to get away from Reading and got closer to Millwall. If we would have taken three points it would have looked great." Paul Cook: "I think when Rotherham scored there was only going to be one result. 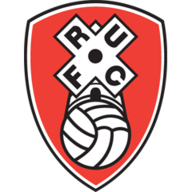 Credit to Rotherham, they were nearly unplayable at times in the first half. We could not keep them off us. "We didn't get a foothold in the game but we scored against the run of play. That's football and you go in at half-time thankful that you're still in the game. A lot of teams would have gone under today."